Wow. That's vague. At least we have a sweet announcement trailer to shower us with new details of the coming expansion. Prepare yourself! Oh boy! I bet we get to go somewhere and then kill something! Then I bet we get to get to do it again... and again... and then a little too much... and then way too much. I hope Bungie doesn't intend to drag out announcing the details over the next 36 days in tiny, little, how-the-hell-am-I-supposed-to-hit-a-decent-word-count-with-this-sliver-of-information increments. Damn. They are. Well, it looks like we can expect more "information" on April 22nd, 29th, May 6th, and 8th. I'm expecting weapon info, screen shots, a trailer with actual gameplay, and something about the soul-crushing fromagère of a raid boss. Fingers crossed for a DayGlo giant Dreg named "House" who throws space wolves at you. I can dream, can't I? 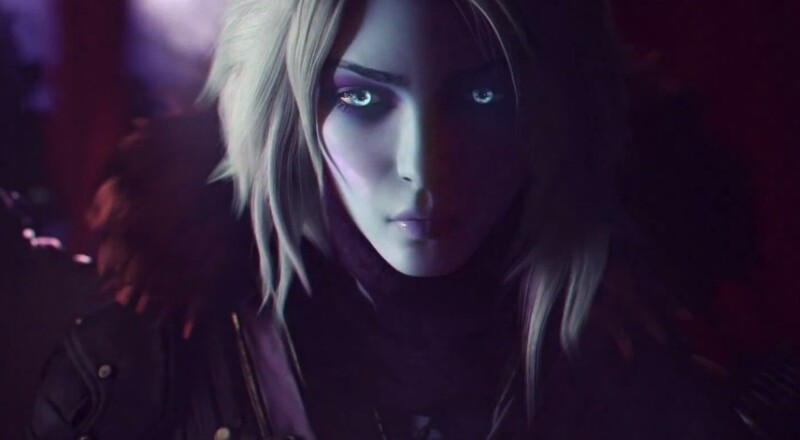 Destiny is available on the Xbox 360, Xbox One, PlayStation 3, and PlayStation 4. The main missions of the game support three player online co-op. The raids support six player online co-op.